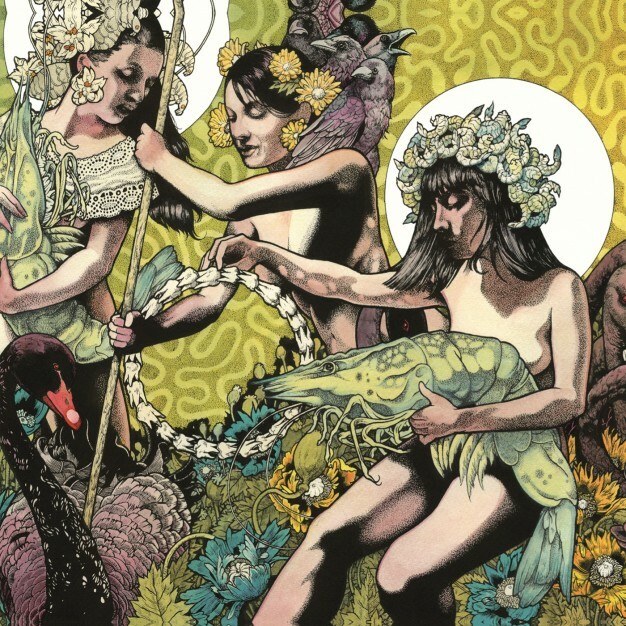 Baroness are set to release their epic sounding third album, Yellow and Green, on the 17th of July via Relapse Records. The double album contains 18 tracks and is a sprawling masterpiece of genre bending metal. If you're into this kind of thing I highly recommend you jump over to NPR’s First Listen ad stream it over here. [Listen] Tame Impala - "Apocalypse Dreams"